When you’re using the White Balance Selector tool (the eyedropper found in the top left corner of the Basic panel), if you leave the Left Side panels open and in particular the Navigator panel open, as you move the eyedropper cursor over different parts of your image, it shows you a preview in that Navigator window of what your White Balance would look like if you clicked at that particular spot. Now, I know what you’re thinking…if Adobe has the technology to show you an on-screen preview of your white balance before you choose it…why don’t they just do that in the main window itself, instead of making us keep an entire side panel open, and use a very small preview? That’s what you’re thinking, right? Me, too! (insert long pause here). Anyway, there ya have it – a quickie for beginners. 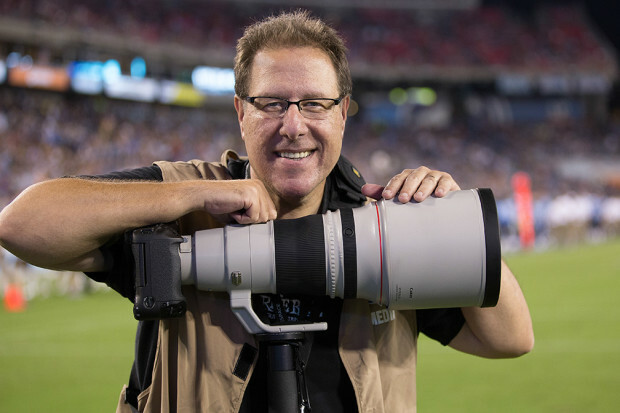 Grab 20 or 25 images and join me next Tuesday for this “KelbyOne Members-Only Webcast” and follow along with me — it’s going to be a lot of fun, and when we’re done, you’ll have an awesome Spark Photography Story-telling page up and running for free! Why: Because I get so many people asking me how I make them, that I wanted to share how easy they are to make. 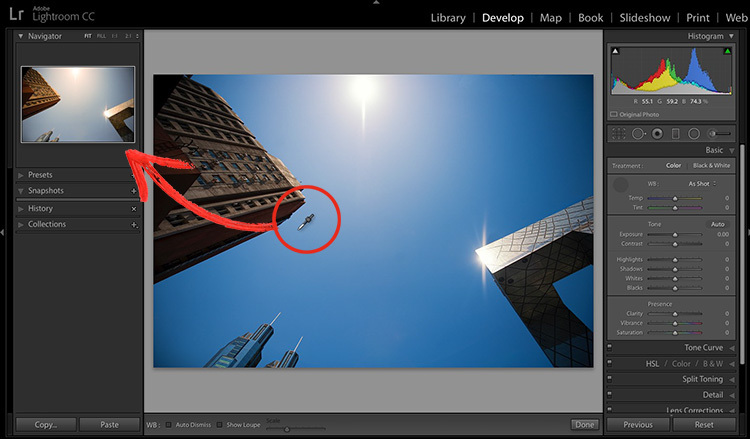 Plus, I super-dig KelbyOne members. Hope I’ll see you there (I’ll be taking your questions live as we work on the project together).